They are only that way for a while. Happy Campers RV Rentals is based in “the outdoor playground of the west” – Bend, Oregon! Experience the RV lifestyle without the large financial commitment. Let’s get ready for your adventure! 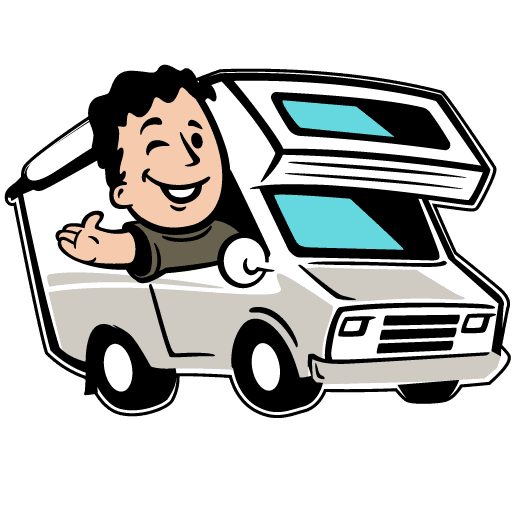 All Rv rentals include an RV starter kit and camp cook set – everything you need to get you going! Happy Campers is located in the outdoor mecca of Bend, Oregon. In our mountain town, we have award-winning restaurants, waterfalls, lakes, lava tubes, and more breweries than Starbucks. Greet the morning snow-capped peaks as your drive off destined for sun-drenched exploration in your Happy Campers RV rental.